It is official people! 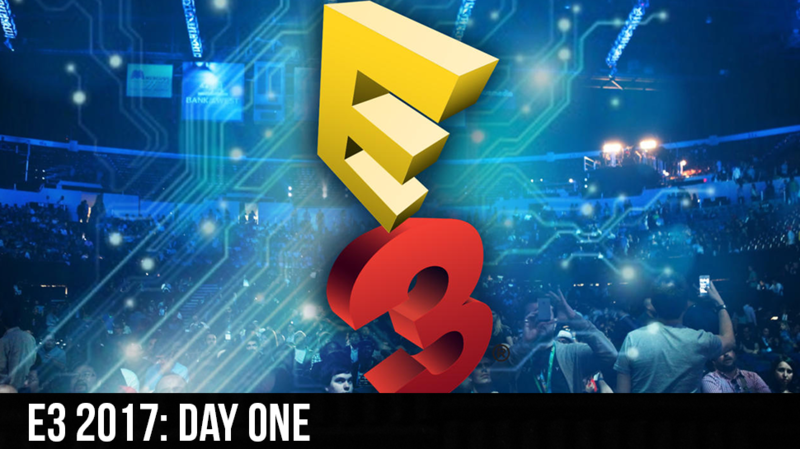 E3 is open and we are hear bringing you the all the goodness – well what we can. Cory, Webb, Ivy and Aryn Rozelle talk about their first day at E3 and what they liked and didn’t like. With the veterans (Cory and Aryn) helping the newbs (Webb and Ivy) keep their expectations more reasonable.